THE VINEYARDS- Elegant Florida living at its best from the moment to enter the beautiful gated entrance to the winding roads with canopy's of mature trees and lushly landscaped EUROPEAN STYLE homes. 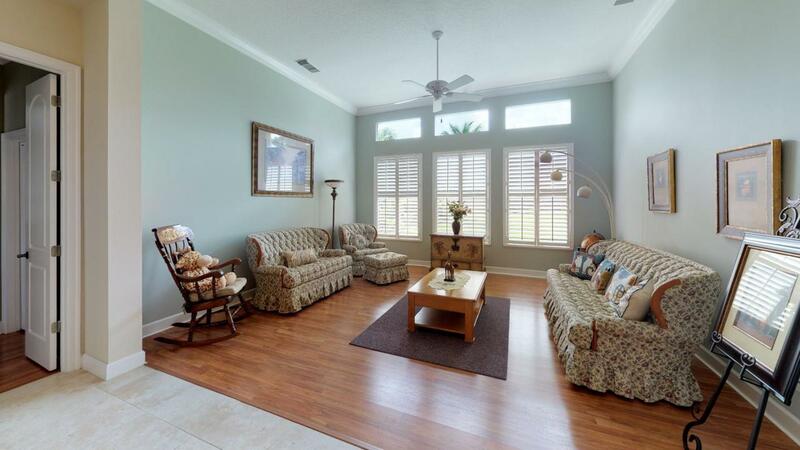 Amenities include CLUBHOUSE,POOL,STREET LIGHTS SIDWALKS, CABLE AND LAWN CARE. low HOA fee. 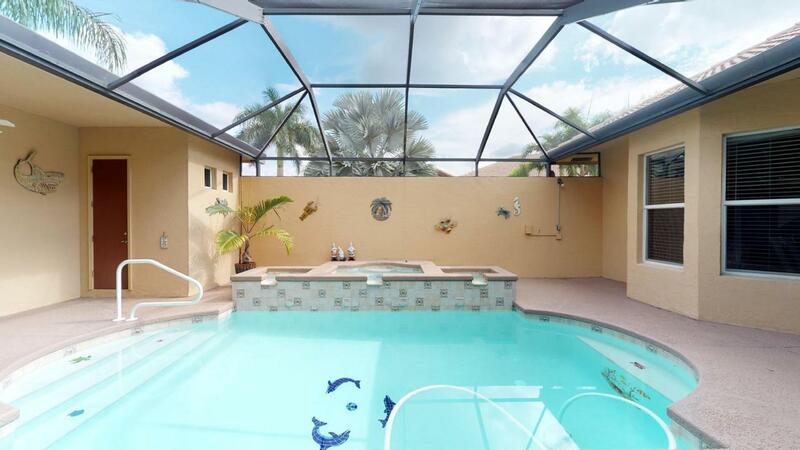 PICTURE PERFECT describes this 4/3.5/2 courtyard pool home, with separate guest quarters. OVER 3000 SQ FT OF MEDITERRANEAN DESIGN. 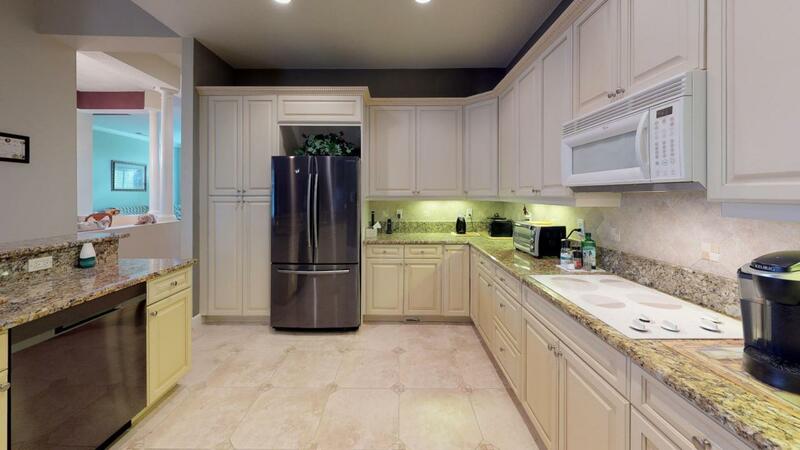 The interior and exterior have been meticulously maintained, there is a STATE OF THE ART kitchen w/granite counters,new refrig and dishwasher, laminate and tile through out, elegant MASTER SUITE /w LUXURIOUS master bath. other custom features include, 2a/c units,impact windows and doors, plantation shutters and crown molding .SEE VIRTUAL TOUR AND PHOTOSand underground utilitise. 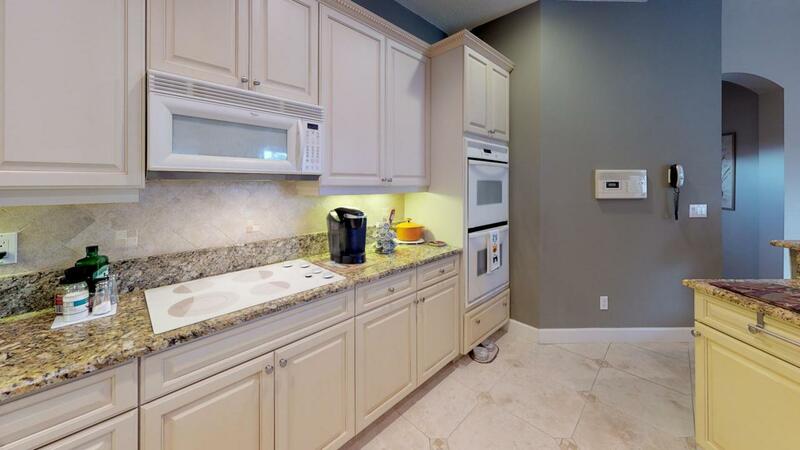 HOA includes, gated acess, lawn care, Comcast expanded cable,high speed internet.